Flu: How Do I Get It? Flu: Do I Have It? 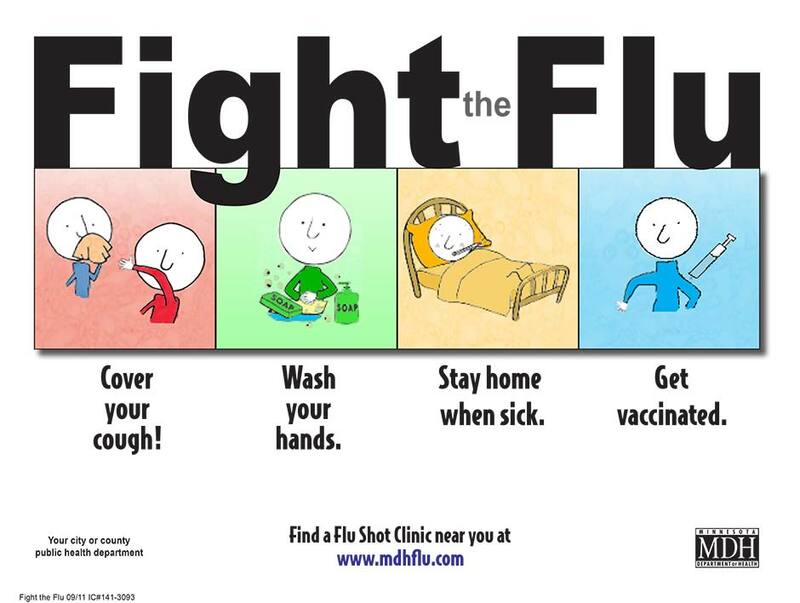 Flu symptoms include a fever, body aches, tiredness, and cough. 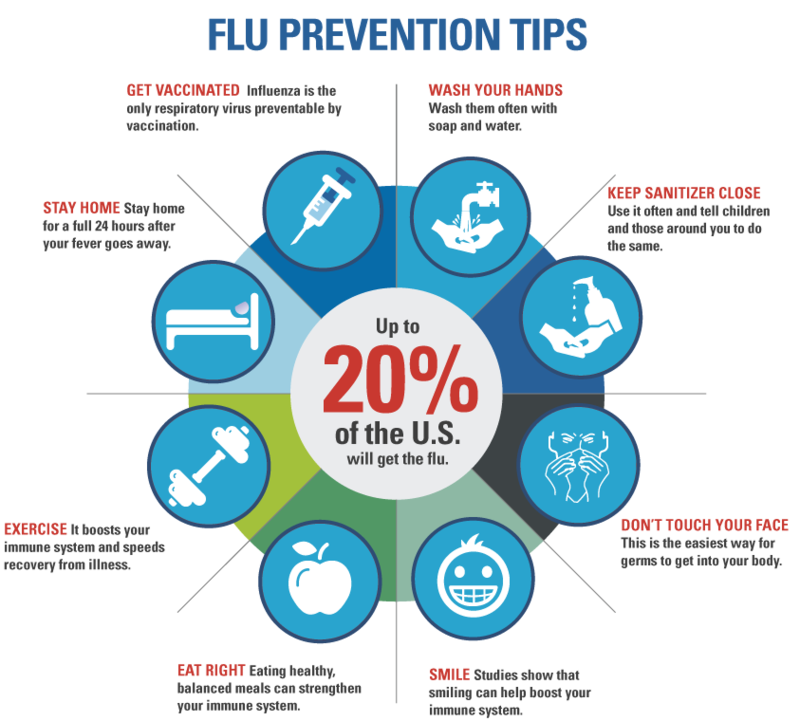 Your health care provider can give you a test to determine whether or not you have the flu. This map shows where the flu has been reported in each state. The light colors indicate "low flu activity" and the dark colors indicate " high flu activity". Find your state and its flu activity level!